We are expecting to see some new smartphones from LG soon, one of them is the new LG G7 ThinQ and now we also have some details about the LG V40. According to Evan Blass, the LG V40 will be codenamed Storm, unfortunately he did not reveal any details about the handset. 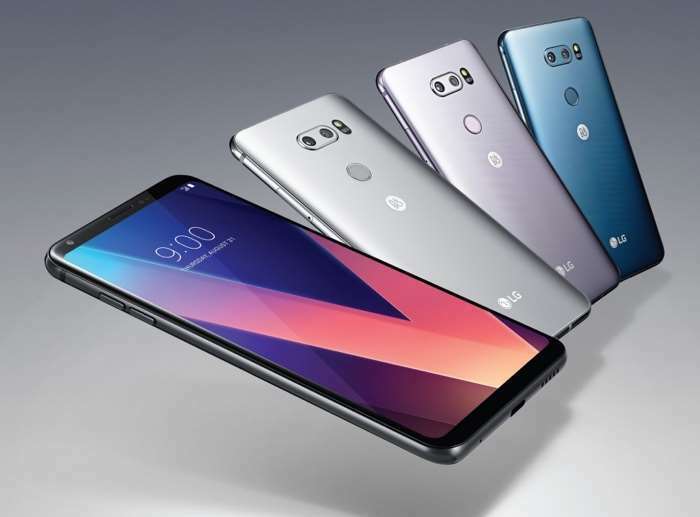 The LG V30 launched in September of last year so we are not expecting to see the new V40 until later in the year. The handset is expected to get a number of upgrades over the existing LG V30. The v30 features a 5 megapixel front camera for Selfies and video chat. On the back of the device there is a dual camera setup. The dual cameras are made up of one 13 megapixel camera with a wide angle lens. The other camera features a 16 megapixel camera with a standard lens. As soon as we get some more details about the new LG V40, we will let you guys know.